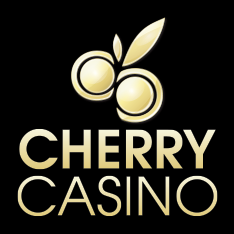 Cherry Casino is a top online casino with a fresh new design which combines the fun of casino games with the limitless possibilities of playing on the internet. It is proudly powered by Net Entertainment and is among the first to feature the new releases that the software provider unveils throughout the year. 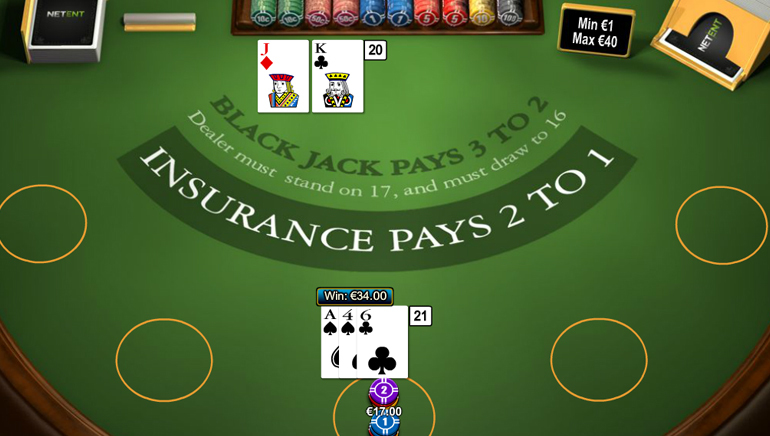 The games are certainly the main feature which makes Cherry Casino a popular choice among players as the instant-play platform comes with an array of gaming options which take online gaming to the next level. The graphics are amazing and only keep getting better with every new game and the features make sure that players are always winning, and winning big. 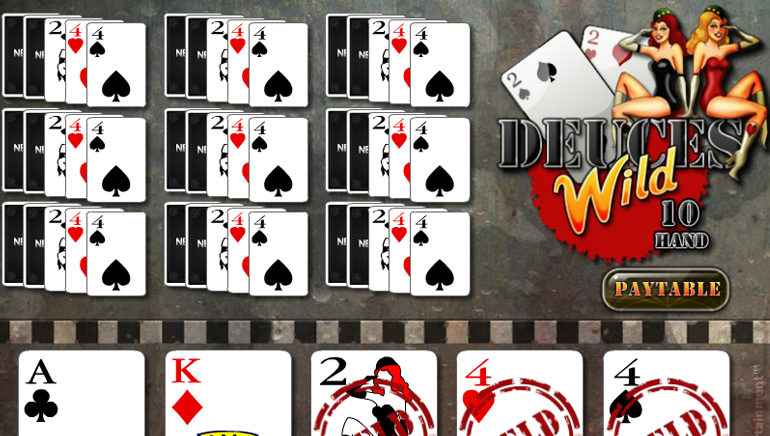 Aside from the big name slots, there are all sorts of table games, video poker and more. 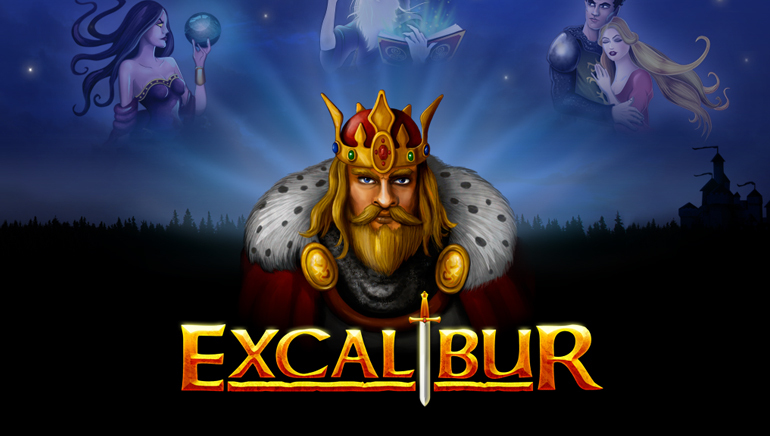 There aren’t many promotions to talk about at any given time but the online casino knows how to reward its players with large giveaways, free spins and deposit bonuses. The first offer is with the initial deposit and it sets the atmosphere just right for the games. Being a top name means that Cherry Casino has a lot of customers to take care of and it does a great job in this regard by 24/7 services via live chat, phone and email.